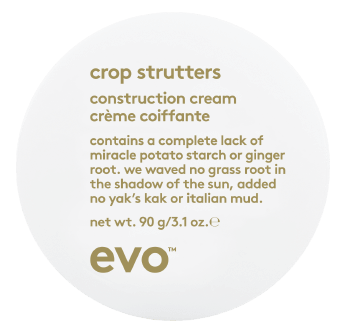 a shaping cream for medium hold, support and separation. water soluble. gives pliable hold while adding support and separation so that hair can be restyled throughout the day.